Feltmakers Ireland are delighted to announce details of our forthcoming exhibition to be held in Farmleigh in Dublin at the end of September. An exhibition of felt works by members of Feltmakers Ireland and feltmakers from Hungary to celebrate the friendship we built up over the past few years through our common interest and love of feltmaking . We have shared and exchanged skills, explored each other`s history, traditions and heritage. We are actively creating heritage for the future through our shared passion for handcrafts in our multi-cultural world. This ancient craft is a great medium for innovation and design. Building connections has never been easier. Technology allows us to keep in touch with each other easily, making friends, getting to know each other even if we`ve never met or never will. 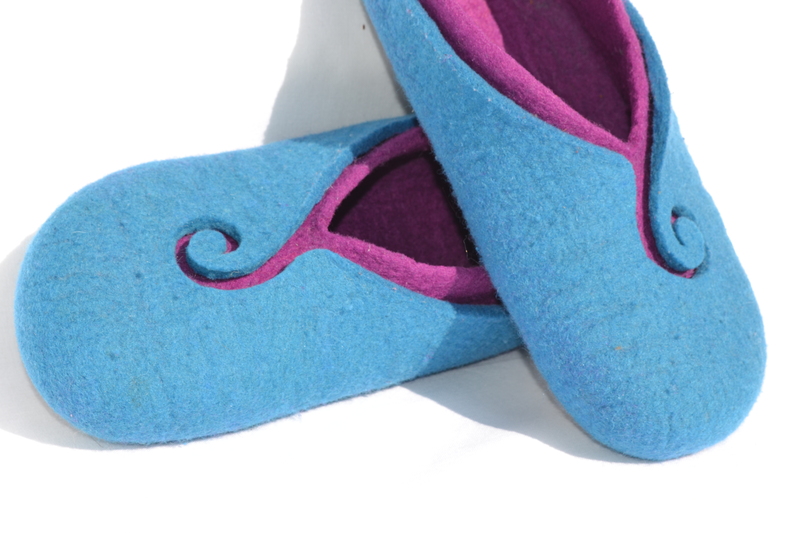 We may not even understand each others languages but speak the common language of felt. As part of a complex network system we play different roles by different rules in our modern multi-cultural society. We are connected by our shared passion for an ancient craft which is undergoing a renaissance and where we are creating heritage for the future. Current issues on common ground. 2. What are the conditions of entry? 1 The work can take the form of literal or abstract interpretation, functional and non-functional. Wearable and non-wearable. 2 The work must be original and predominantly made using the technique of felt, all hand made felting technique are accepted. 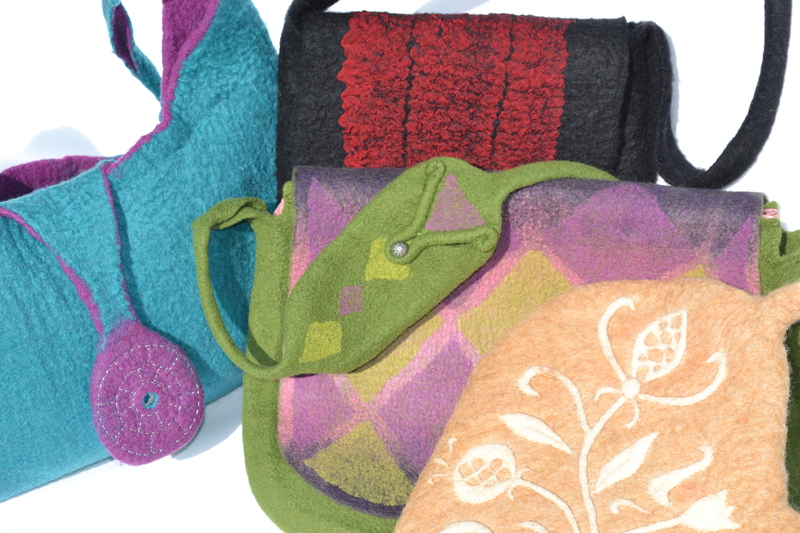 3 Other textile techniques (as well as non-textile media) may be included, though hand made felting techniques must be principal one. 4 The work must be personally hand-made and after January 2013. 5 Work done during courses or under the guidance of teachers is not allowed. 8 All entries must be submitted in suitable packaging for safe return. 9 All entries must be clearly labeled and have detailed hanging instructions. Two-dimensional works intended for wall hanging must have hanging devices attached. Work intended for freestanding display must be supplied with any rods or devices necessary for its display. Makers should include a photo or drawings to show how the piece should be displayed. 10 No glass will be accepted and Feltmakers Ireland does not take responsibility for any damage to the entries during the transportation or installation of work. 11 The exhibition will be invigilated by members of Feltmakers Ireland and all successful entrants are asked to invigilate for at least half a day over the duration of the exhibition. 3. How will the work be selected? 4. What is the time scale? The exhibition will take place from 25th September till 12th October 2014. Opening days:Thurs- Sun 10.00-17.00. Photographs of entries to be submitted by 15th August 2014. Fees – there is a participation fee of €5 for a single piece, €10 for up to three pieces.